Product categories of Government Furniture, we are specialized manufacturers from China, Government Furniture, Government Furniture Sales suppliers/factory, wholesale high-quality products of Government Office Furniture R & D and manufacturing, we have the perfect after-sales service and technical support. Look forward to your cooperation! It always has many documents in a government department. Government Furniture is really needed to organize all document. The only bookshelf is not enough. Mass Shelf usually to be described as government furniture. 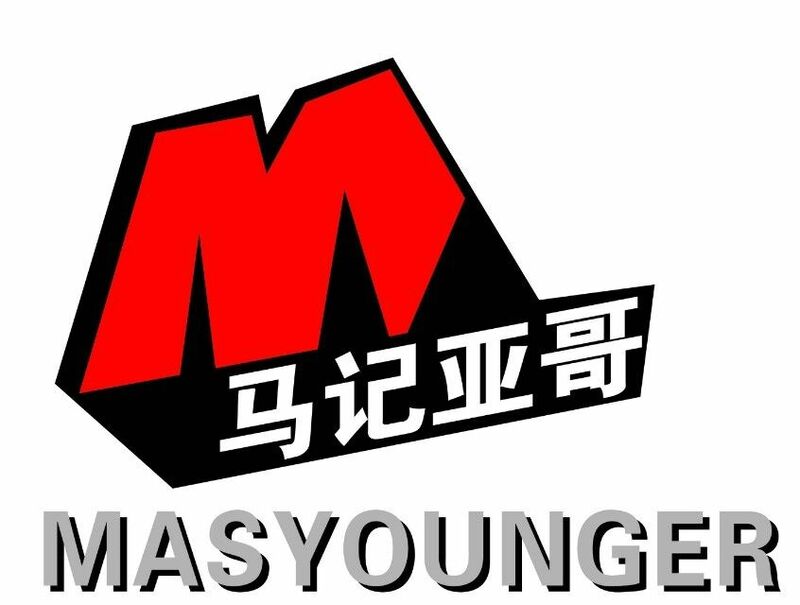 Masyounger designs and produces government furniture to catch large scale market. Thank you to choose MASYOUNGER and we always are with you.